We offer some of the best priced folders on the market. 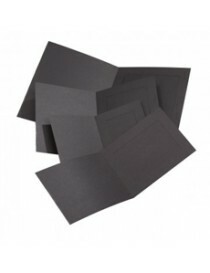 We offer a free block and printing service on many of our folders. Just supply us the details of your text or logo and we will do the rest.